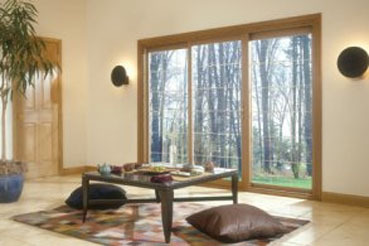 Freedom Windows are also available in a variety of cut and polished glass patterns. These glass styles are an ideal way to add subtle elegance to any home.... without obstruction the view. Please enter the number 69175 in the box provided below.